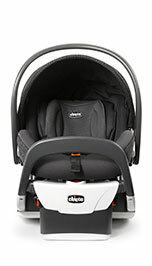 At Chicco, child safety is our priority – especially when it comes to riding in the car. 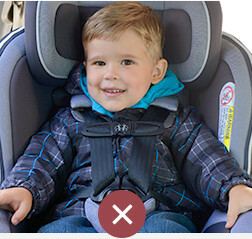 That's why we're committed to helping parents and caregivers learn the ins and outs of proper car seat safety, including how to install a car seat, and whether a forward- or rear-facing car seat is the best option for your child. 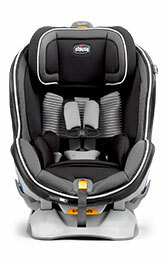 When rear-facing, a child's head, neck and spine are all supported by the car seat during an accident. Children are flexible. 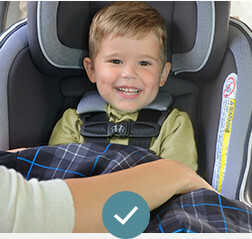 What seems cramped to you is not necessarily uncomfortable for a toddler. 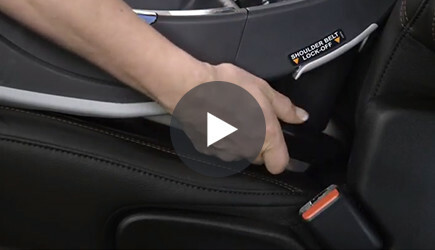 LATCH installation is only approved up to a certain weight. 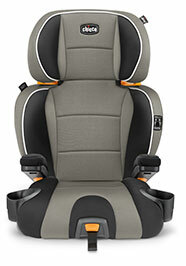 Refer to the labels/manual for your child's car seat and switch to seat belt installation when the time comes. 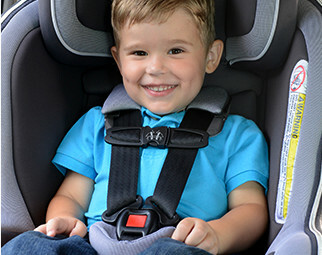 If you have questions or want hands-on assistance, SafeKids.org can help you find a car seat checkup event in your area or contact a local child passenger safety technician (CPST). 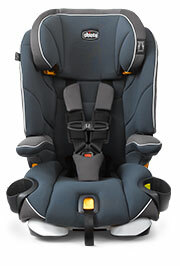 You can also get in touch with a nearby CPST via www.nhtsa.gov. 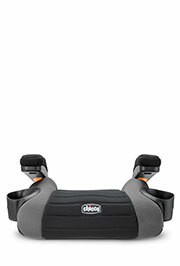 Buckle the harness and chest clip then put your hand behind the clip to eliminate slack in the webbing. 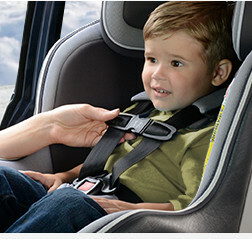 Tighten the harness until your hand is touching your child. 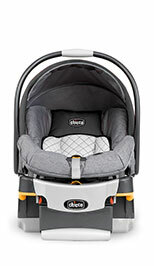 As you consider making the move to a belt-positioning booster, remember that age and maturity are as important as height and weight. 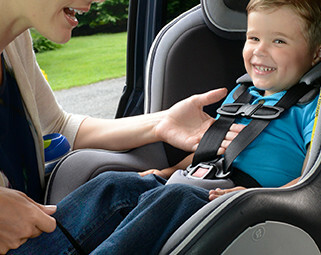 Since belt-positioning boosters rely on the vehicle seat belt for restraint—rather than a 5-point harness—your child must be able to sit relatively still and keep the seat belt properly positioned on her body throughout every car ride. 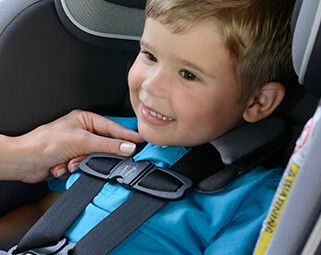 The vehicle lap belt should lie flat across your child's upper thighs—not across the soft abdomen—and the shoulder belt should cross over the middle of her shoulder and across the center of her chest.